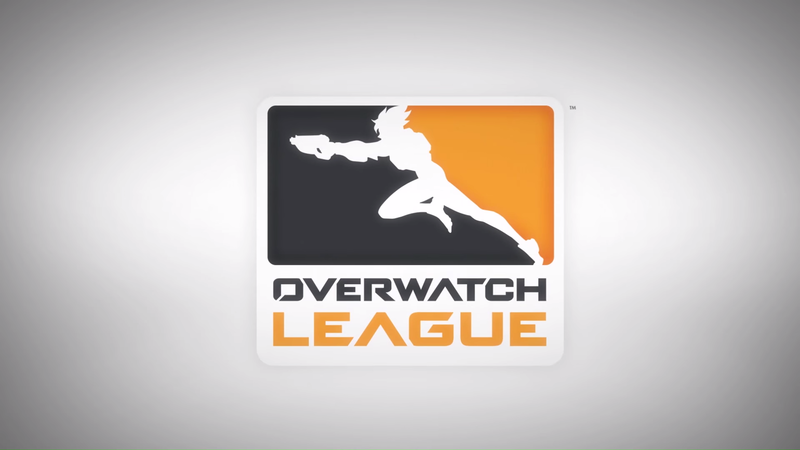 According to an ESPN Esports report, the latest expansion slot sales will bring the Overwatch League to 20 teams. The Overwatch League is gearing up for Season 2, which is set to kick off in early 2019. While the inaugural season saw 12 teams enter the arena, it looks like the sophomore season will see that total balloon up to 20. According to an ESPN Esports report from writer Jacob Wolf, Activision Blizzard has sold the final two expansion slots for next season. Chengdu, China takes one slot, owned by Chinese streaming platform Huya. Vancouver, British Columbia takes the other available slot, with Aquilini Investment Group taking ownership of the team. They own Canucks Sports & Entertainment, marking that entity's first entry into esports. The 2019 Overwatch League will play out at the Blizzard Arena in Burbank, CA, but Blizzard is looking to have every team in its host city in time for the third season in 2020. Activision Blizzard has not confirmed the ESPN report. Look for an update as soon as they do. i wanna see the logos and colors!